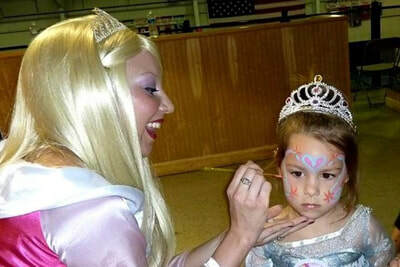 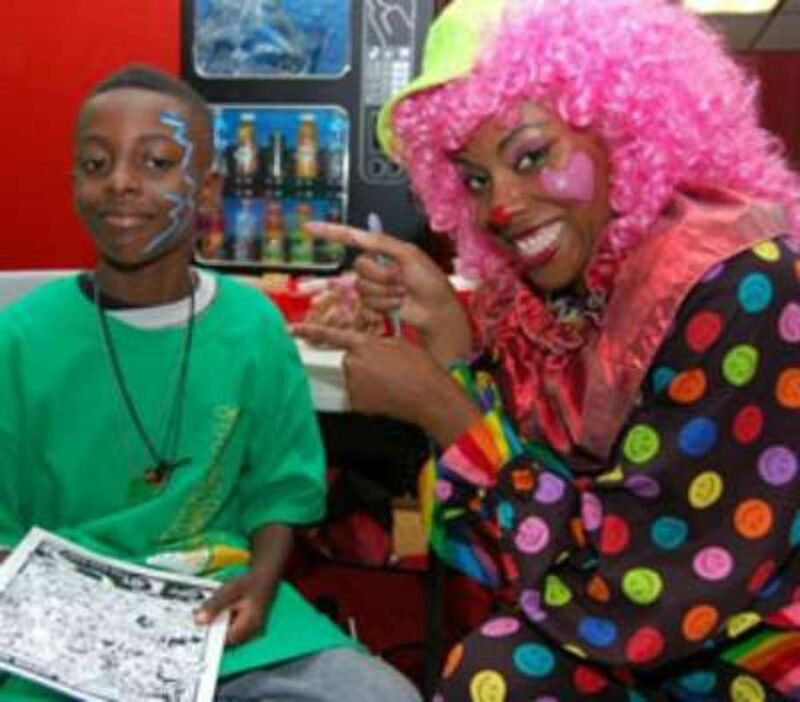 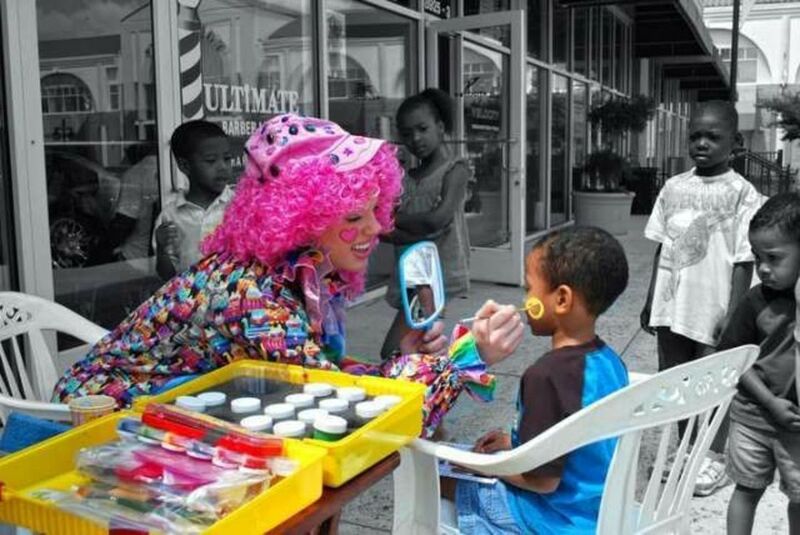 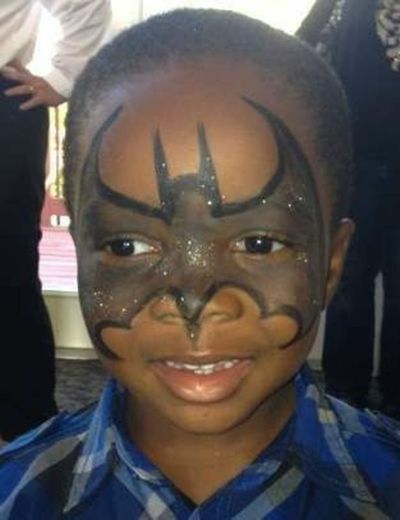 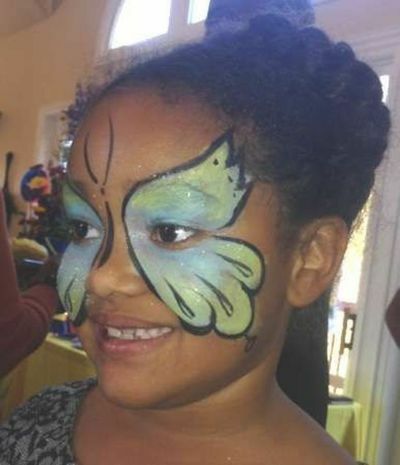 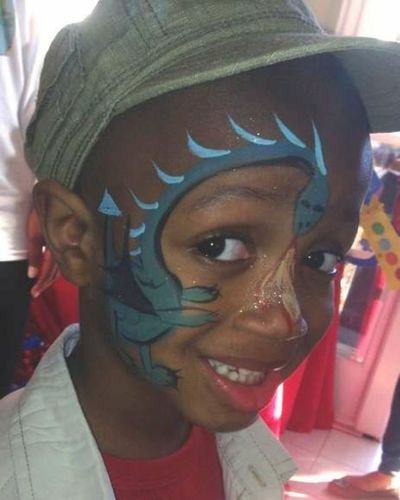 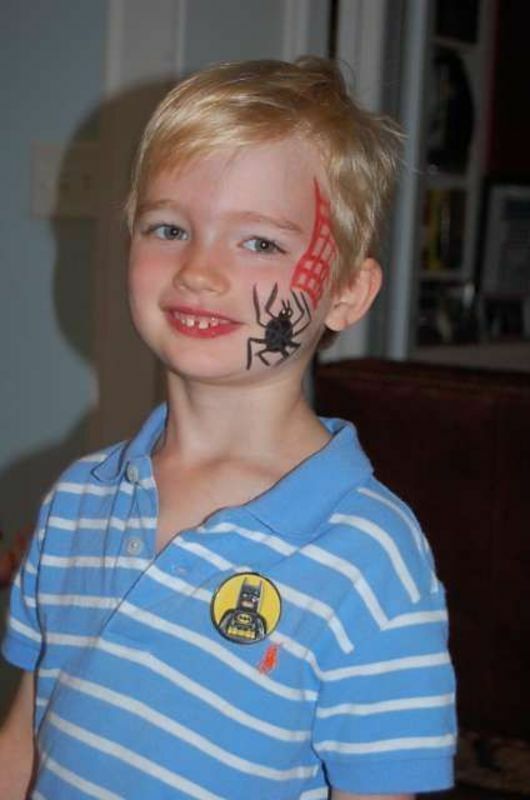 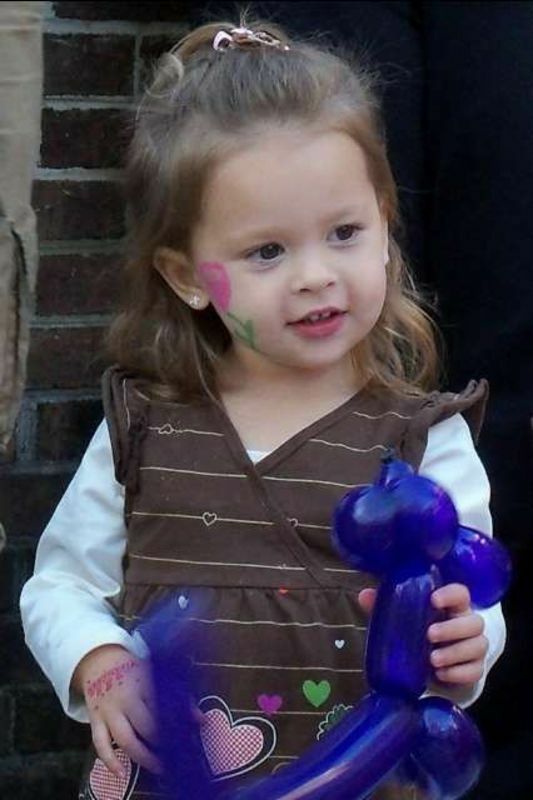 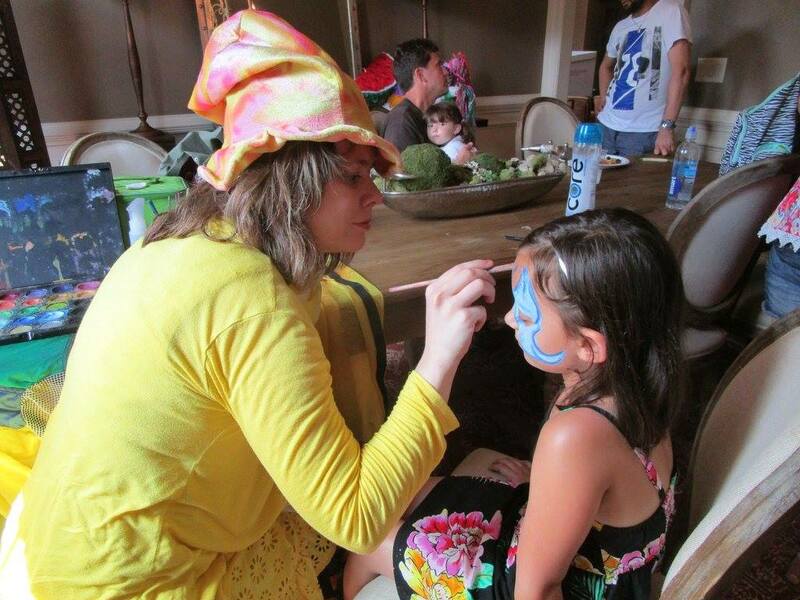 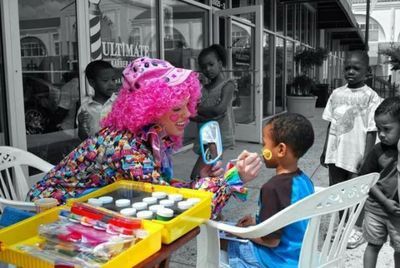 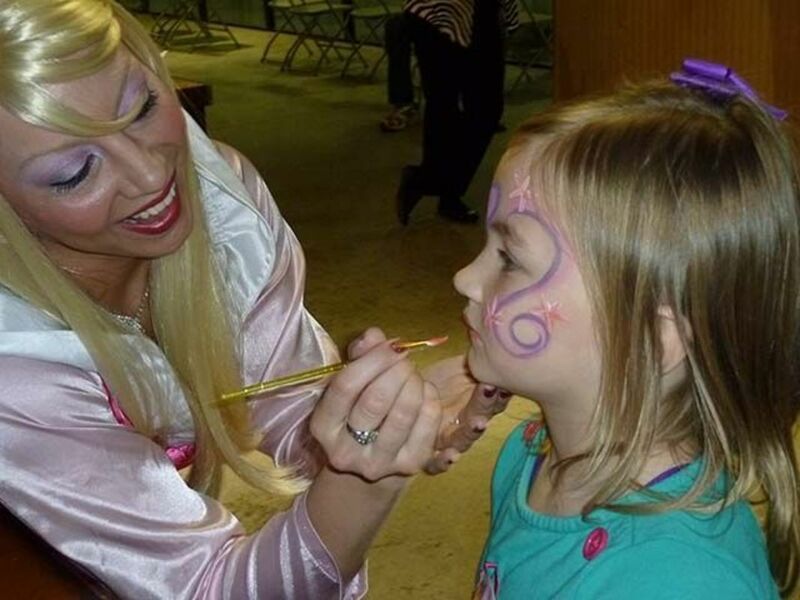 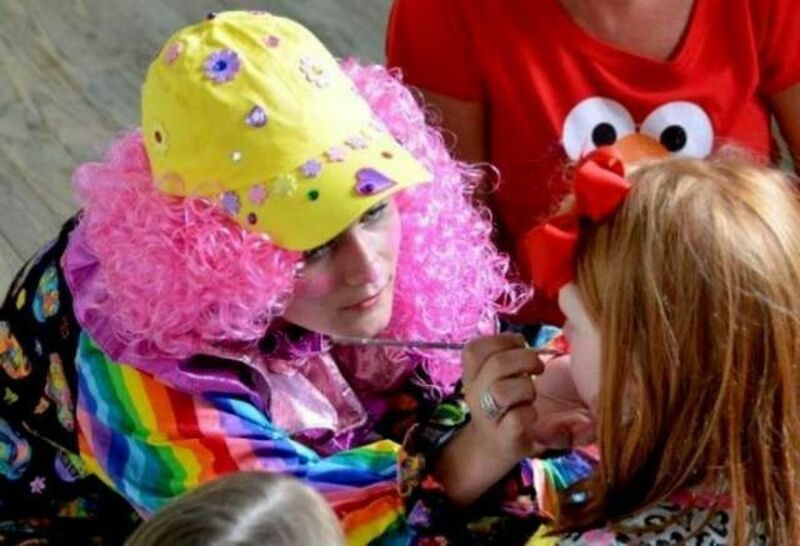 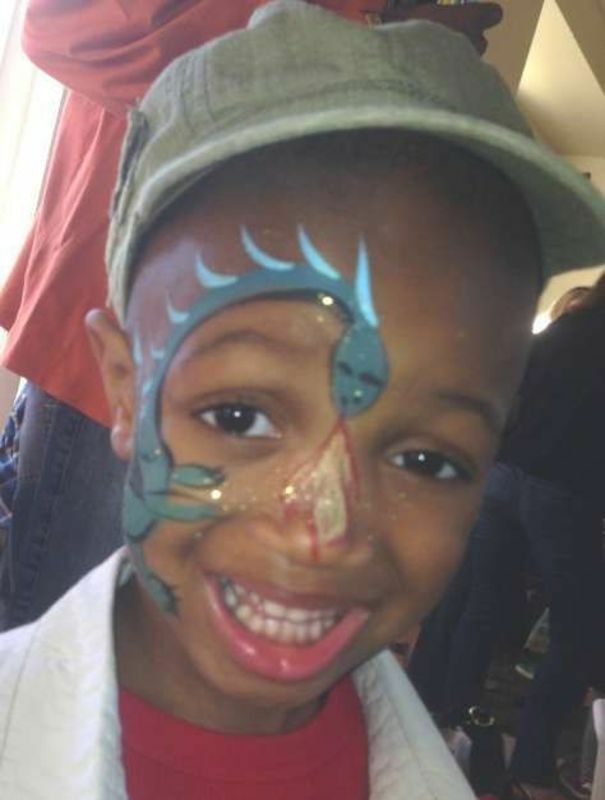 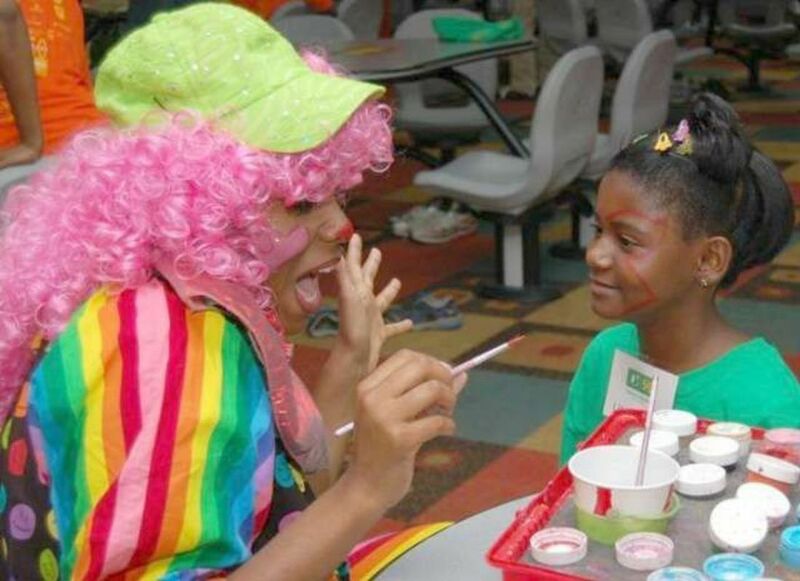 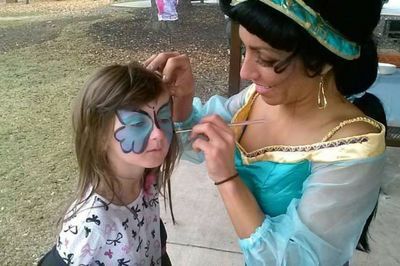 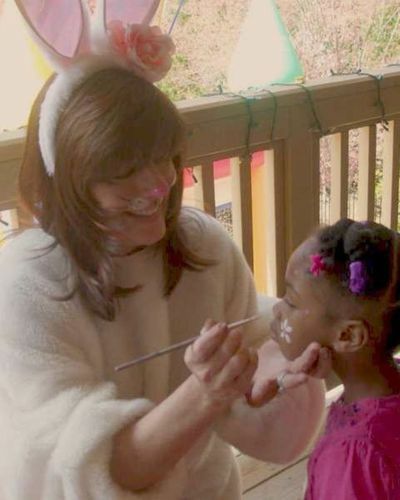 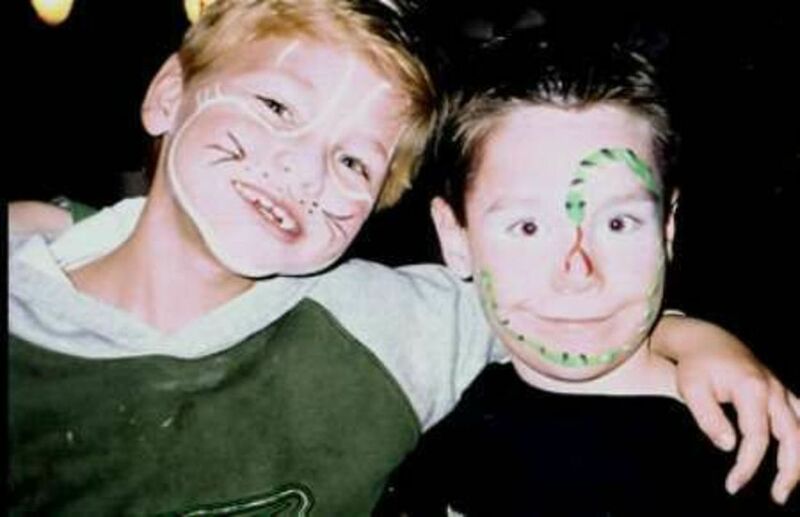 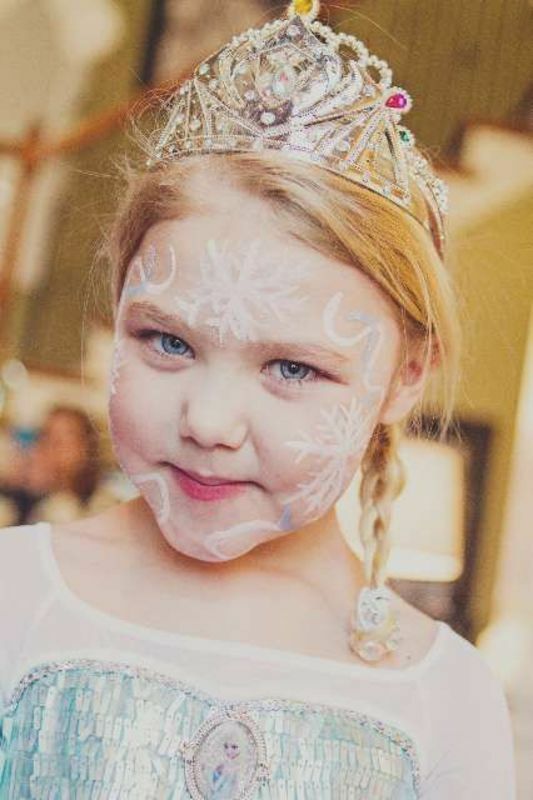 Copy Cats For Kids has the most Professional Face Painters and Balloon Twisters in Atlanta! 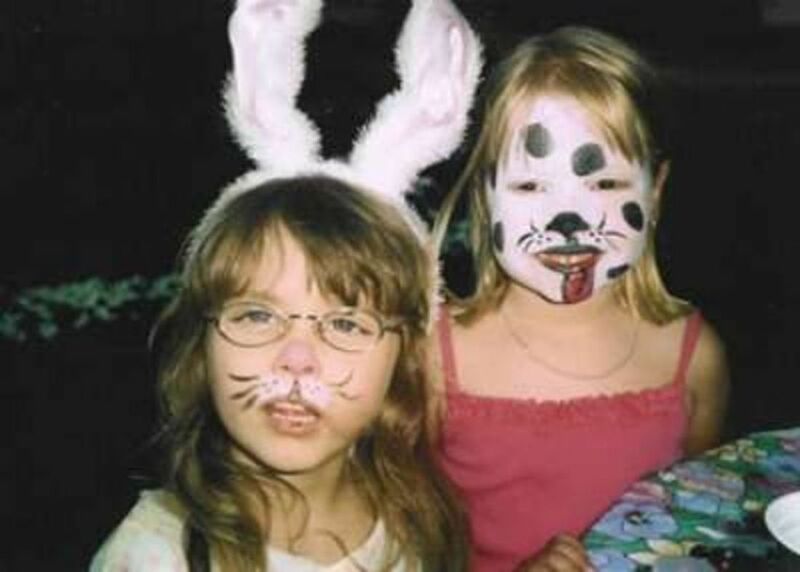 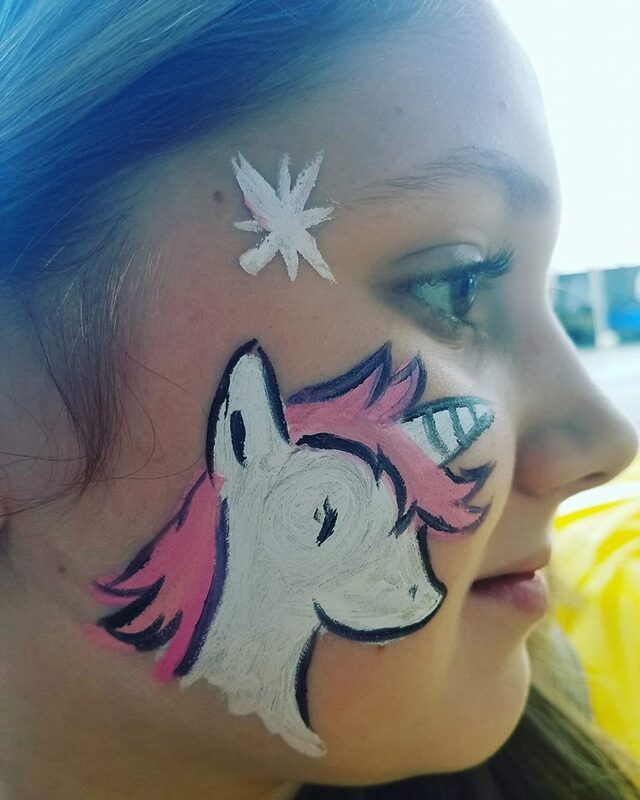 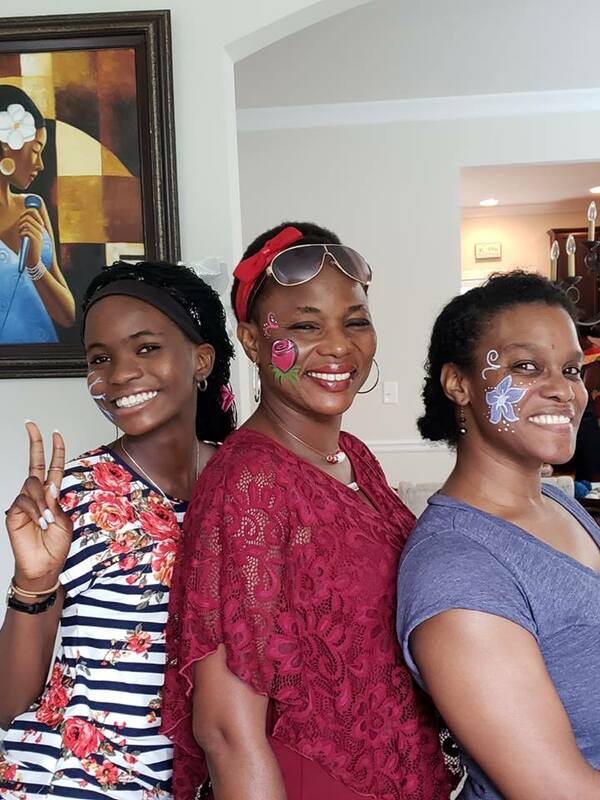 We have a variety of fun and creative Face Paint designs vary from cheek art or full face designs for all ages- even teenagers and adults! 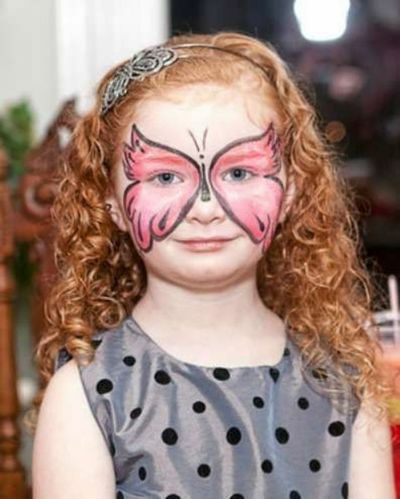 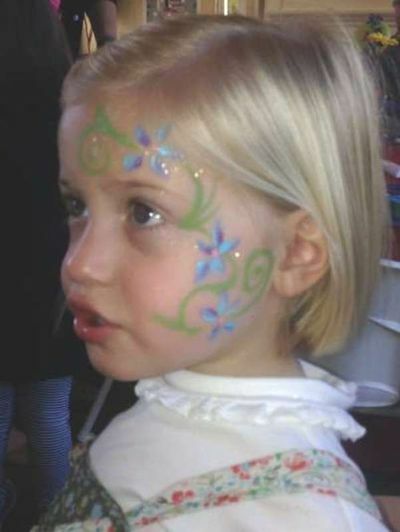 We only use the best top quality face paint-safe and hypoallergenic! 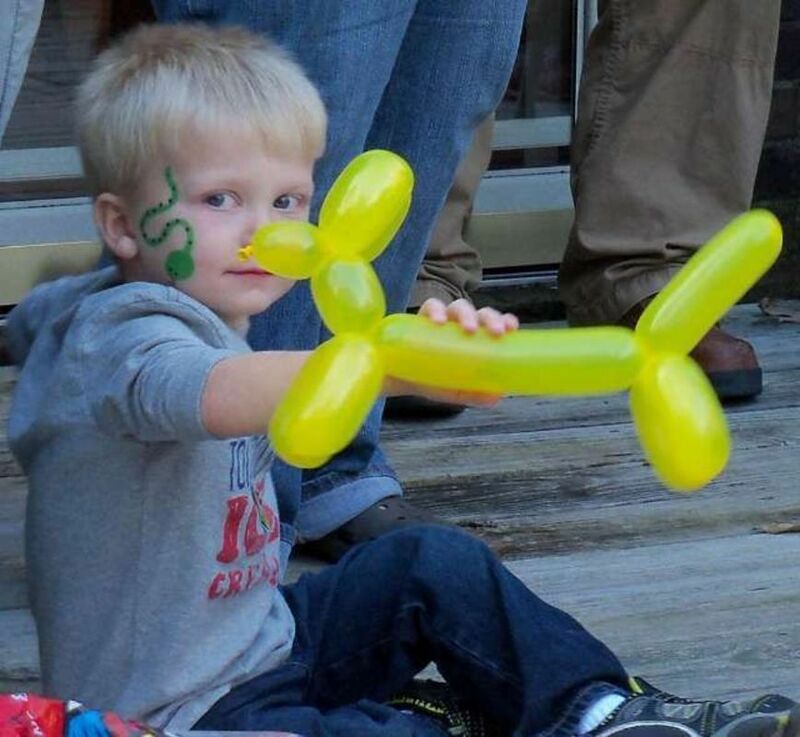 Our activities also include fun balloon twisting into your child's favorite animal!